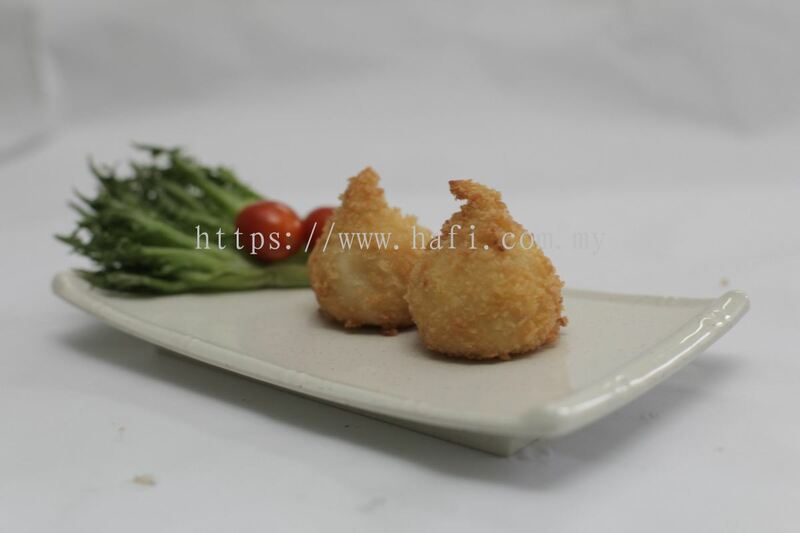 Hajjah Aminah Food Industries Sdn Bhd - Hajjah Aminah Food Industries Sdn Bhd is a manufacturer company of Halal ready to eat foods. 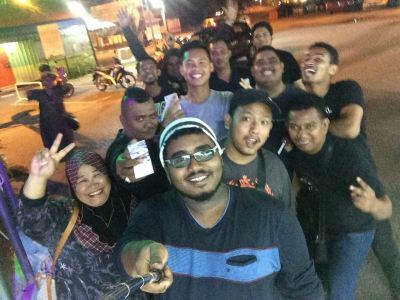 Our main office is located in Seremban, Negeri Sembilan (NS), Malaysia. Pusat Pembangunan Usahawan, 234, Jabatan Perkhidmatan Veterinar, Jalan Tunku Antah Off Jalan Rahang, 70100 Seremban, Negeri Sembilan, Malaysia. 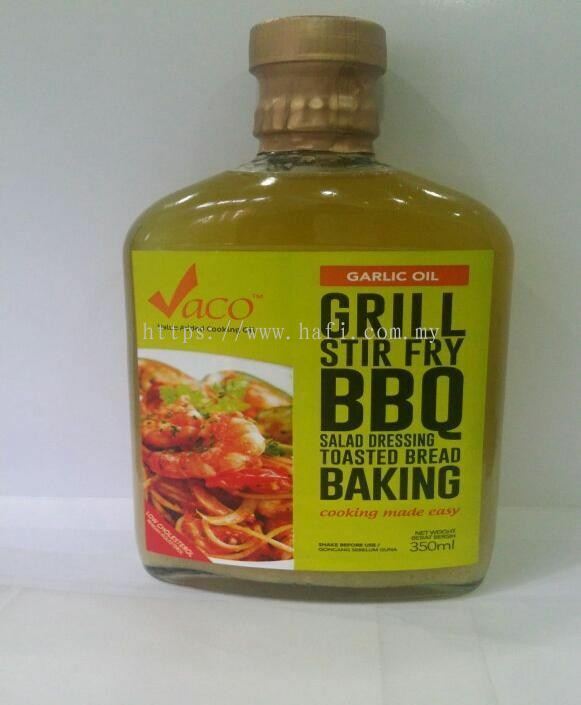 Hajjah Aminah Food Industries Sdn Bhd (HAFI) is a manufacturer company of Halal ready to eat foods. Our main office is located in Seremban, Negeri Sembilan (NS), Malaysia. 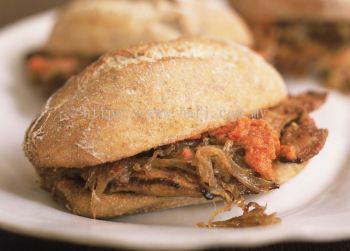 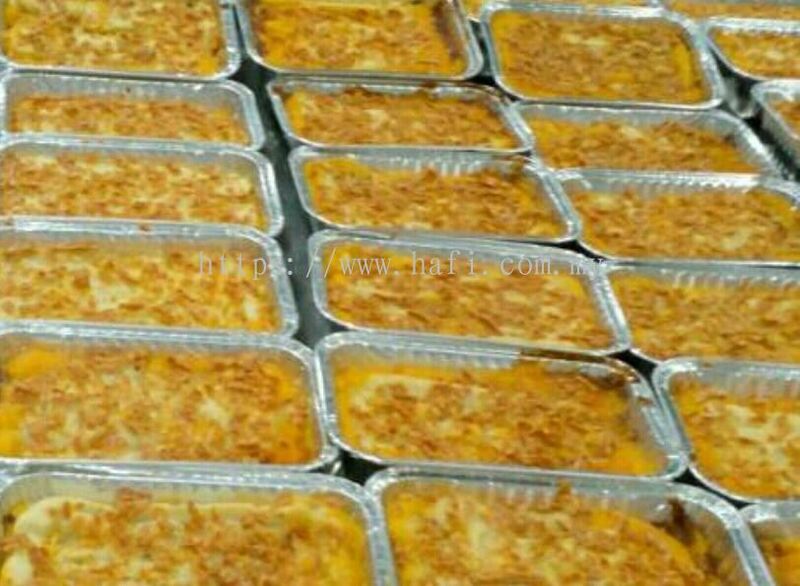 The products that we manufacture include potess range, moroccan range and Halal process food. The company has won many awards such as Prime Minister Award 2010, 1-InnoCert Award, Veterinary Award and SME Award. 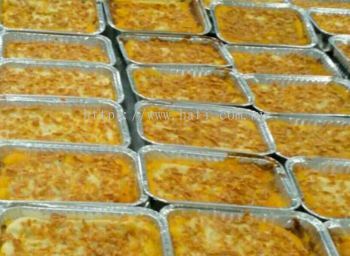 Hajjah Aminah Food Industries Sdn Bhd's R&D team design new recipe and provide OEM services for a wide range of halal food for customer. 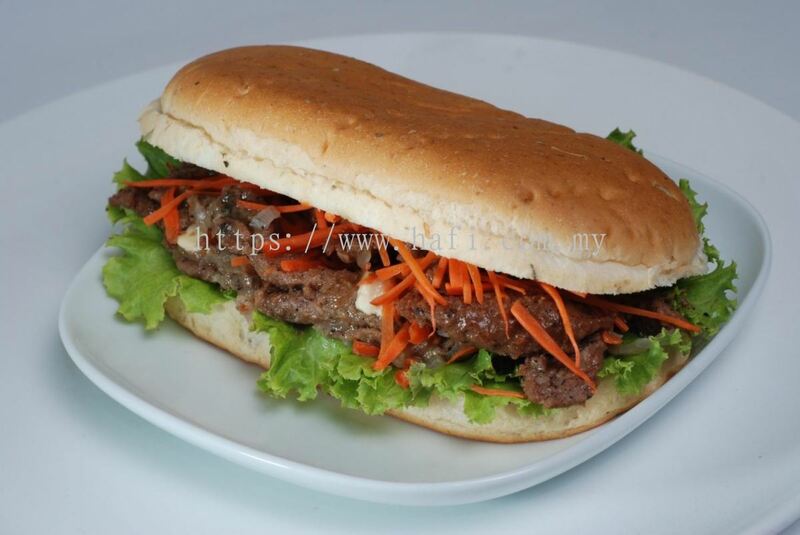 We are certified by Jakim Halal, Good Veterinary Hygiene Practise (GVHP), MARDI QualityAssurance System (M.Q.A.S). HAFI focuses on the production of value added meat based and related products. 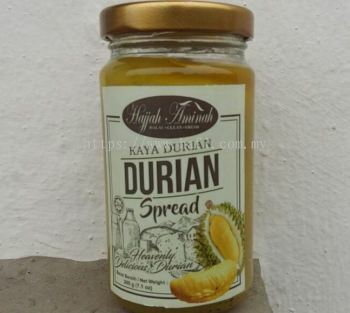 Hajjah Aminah Food Industries Sdn Bhd added 3 new products in Ready to Eat Product Category. Hajjah Aminah Food Industries Sdn Bhd added 3 new products in Kaya Durian Range - Kaya Durian /Durian Spread Category. 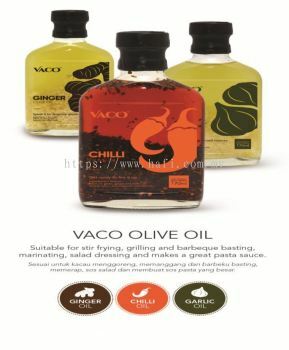 Hajjah Aminah Food Industries Sdn Bhd added new product in Vaco - VACO OLIVE OIL Category. 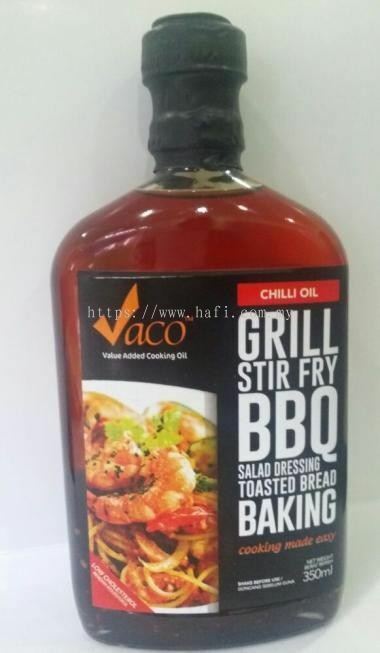 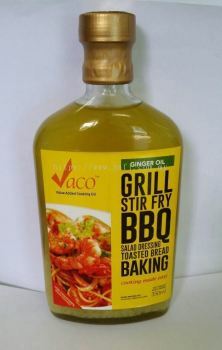 Hajjah Aminah Food Industries Sdn Bhd added 3 new products in Vaco - VALUE ADDED COOKING OIL (VACO) Category. 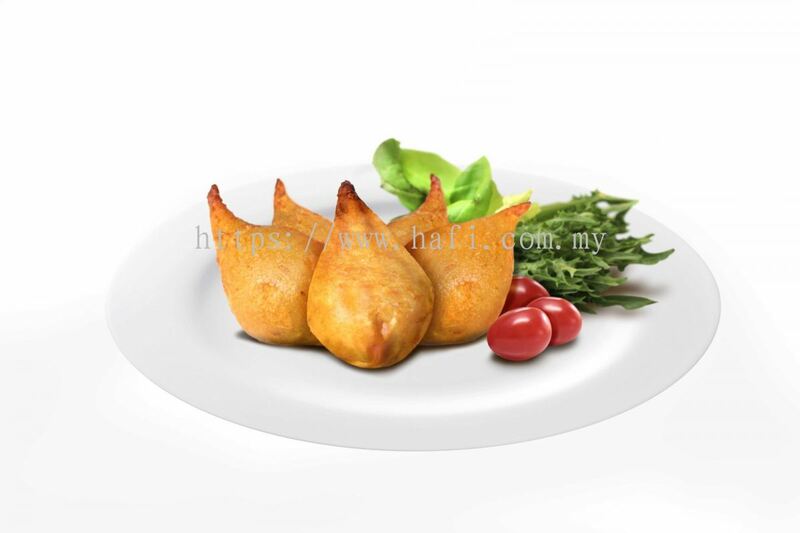 Hajjah Aminah Food Industries Sdn Bhd added 4 new products in Potes Range Product - Potess Category. 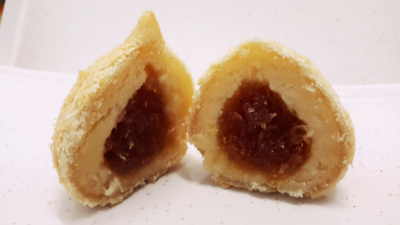 Hajjah Aminah Food Industries Sdn Bhd added new product in Potes Range Product - Mini Potess Category. 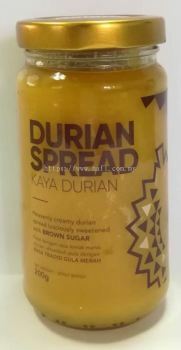 Hajjah Aminah Food Industries Sdn Bhd added new photo to the album - MIHAS EXHIBITION 2018. 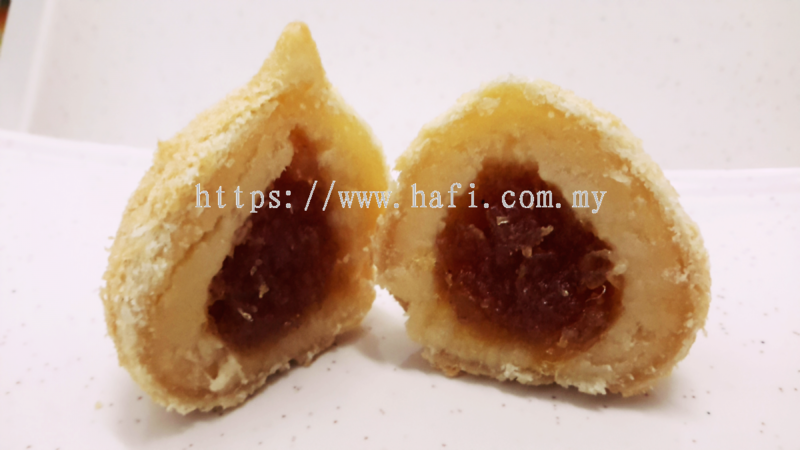 Hajjah Aminah Food Industries Sdn Bhd Updated Company Profile — Home Banner. 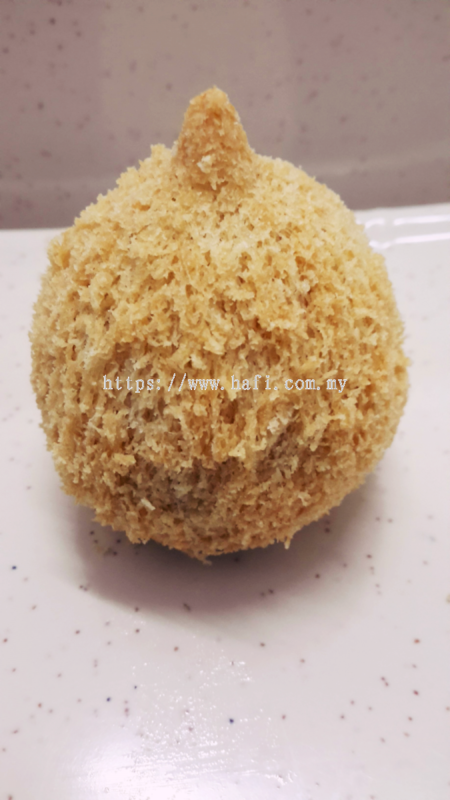 Hajjah Aminah Food Industries Sdn Bhd Updated Company Profile — Topbar Banner. 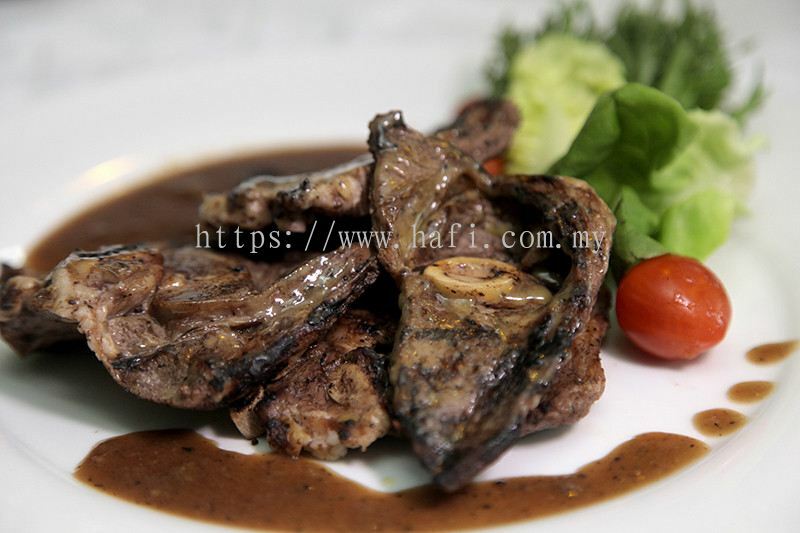 Hajjah Aminah Food Industries Sdn Bhd added new product in Meat Product - Mainilated Category.